Mayweather v McGregor: How will the big fight play out tonight? 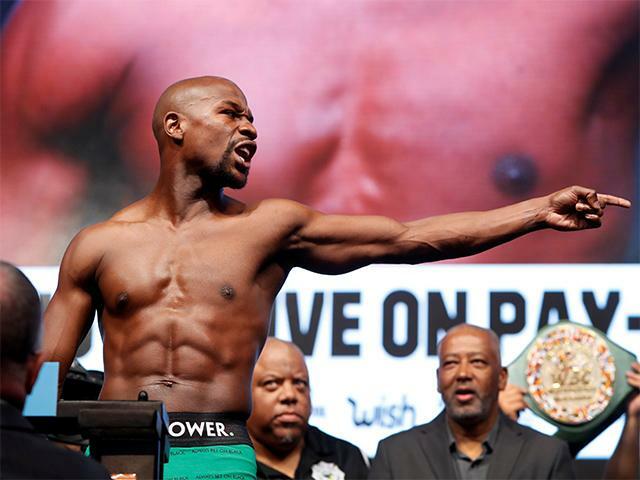 "I think Conor McGregor is going to come out fast and furious, he has to...that's the best time to get Mayweather"
A war of words that has lasted for the best part of a year comes to a head tonight at the T-Mobile Arena in Las Vegas as Floyd Mayweather Jr and Conor McGregor finally lock horns in what has been touted as 'the biggest fight in combat sports history'. With just hours to go, the Betfair Exchange market has surpassed the £40 million mark, with over £10 million traded since last night's weigh-in when Mayweather hit [1.22], his lowest price in a fortnight. You can currently back him to win at [1.24] or Conor McGregor is [5.3] to pull off a huge upset.